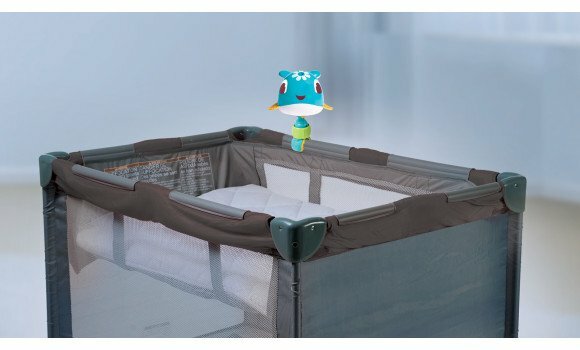 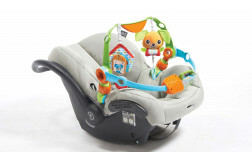 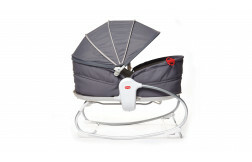 Clip or place anywhere around the house to surround your baby with a peaceful, relaxing and familiar environment. 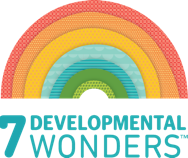 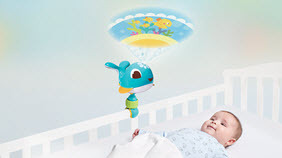 Include Cody in your bedtime routine and let the engaging combination of motion and music help detach baby from surrounding distractions and prepare her for sleep. 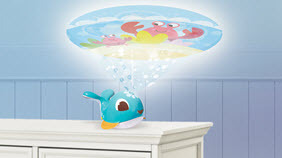 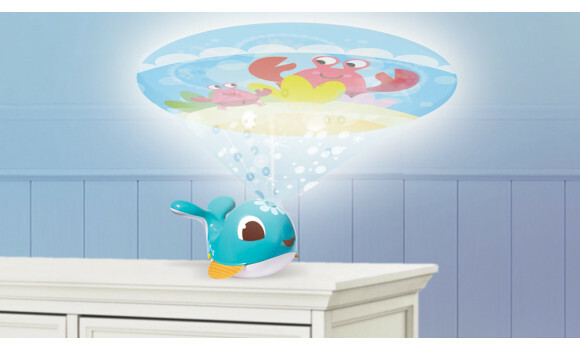 The animal characters in the light show “swim” between the waves, appearing and disappearing, creating an interesting story for your growing baby. 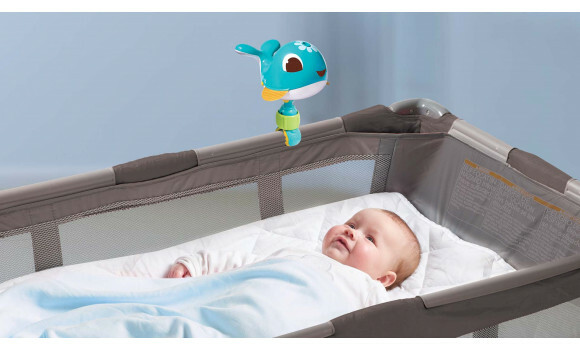 Place the projector soother on a baby mat or next to mommy’s and daddy’s bed and tell baby about the animals appearing on the ceiling to enjoy some rewarding baby-parent time. 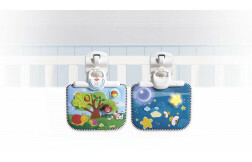 Use universal attachment clip to attach to baby's crib or play yard. 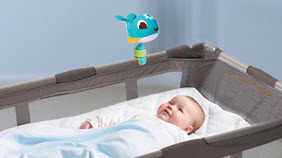 Detach from universal attachment clip to position on a flat surface. 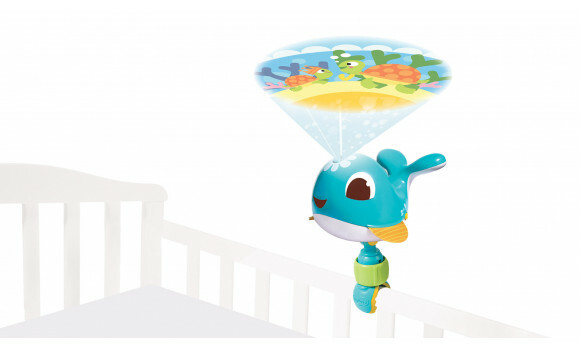 Use the 360 degree rotation to point the projector in the required direction. 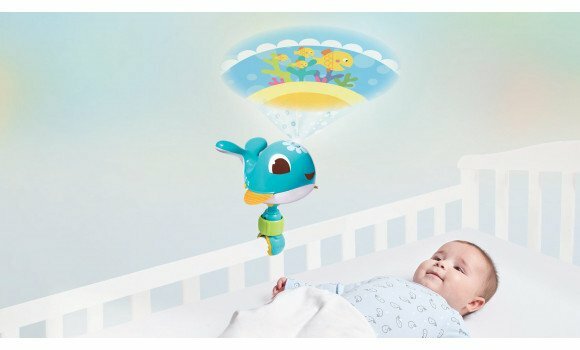 The calming atmosphere created by the music and projection images help baby fall asleep independently. 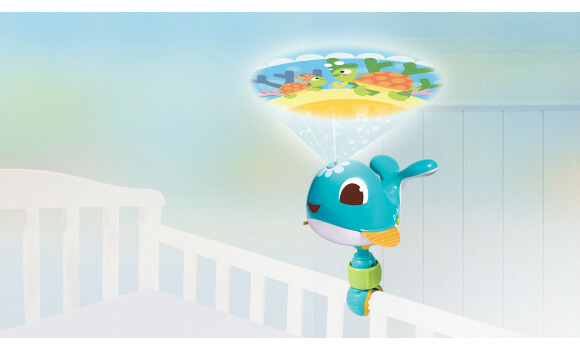 The disappearing and reappearing characters in the sea lights show are a kind of peek-a-boo game that helps baby through the process of understanding object permanence. The calming music and captivating ceiling lights show stimulate baby’s senses.